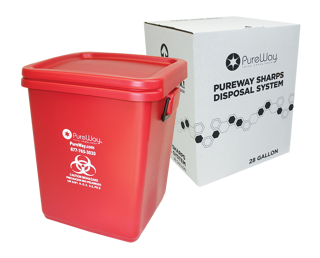 PureWays waste disposal systems are safe, efficient and convenient! 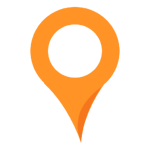 - Hazardous Waste Disposal and more! Want to speak with someone now? Call 877.765.3030, operators are standing by!